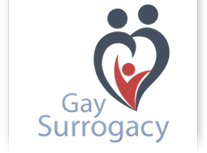 GaySurrogacy.net undertakes to honor or exceed the legal requirements for medical and health information privacy. This Site shall be governed by and construed in all respects in accordance with International laws and the laws of the United States of America. These laws will apply in regards to any claim or matter arising in respect to this website.